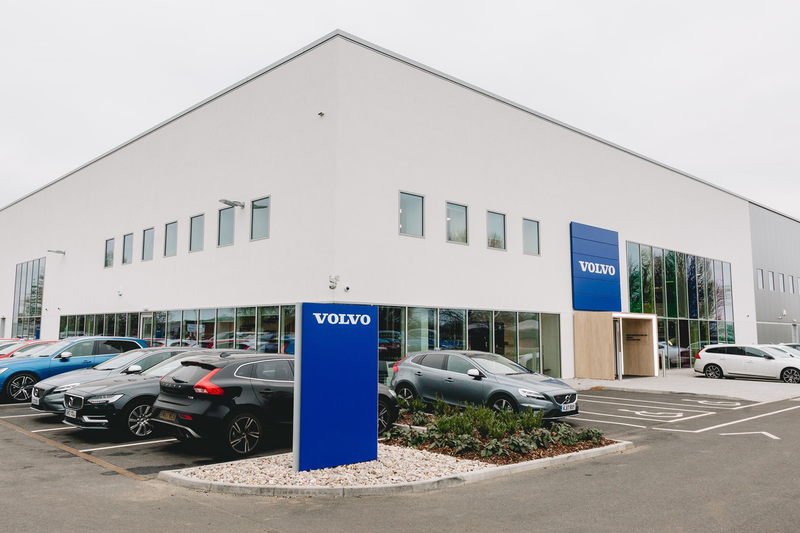 A new home for the Volvo Car UK Training Facility. 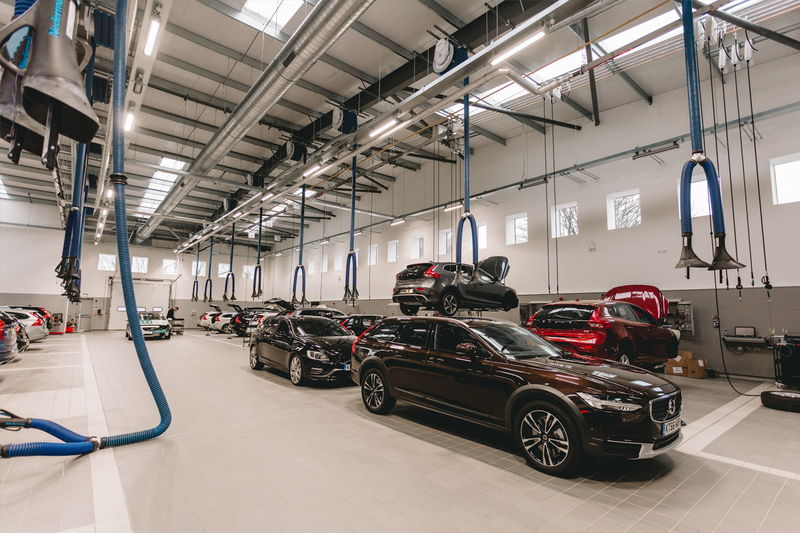 As Architects, Meda initially undertook feasibility design of this £6 million new build design, setting out the future shape for the facility while balancing a complex brief. 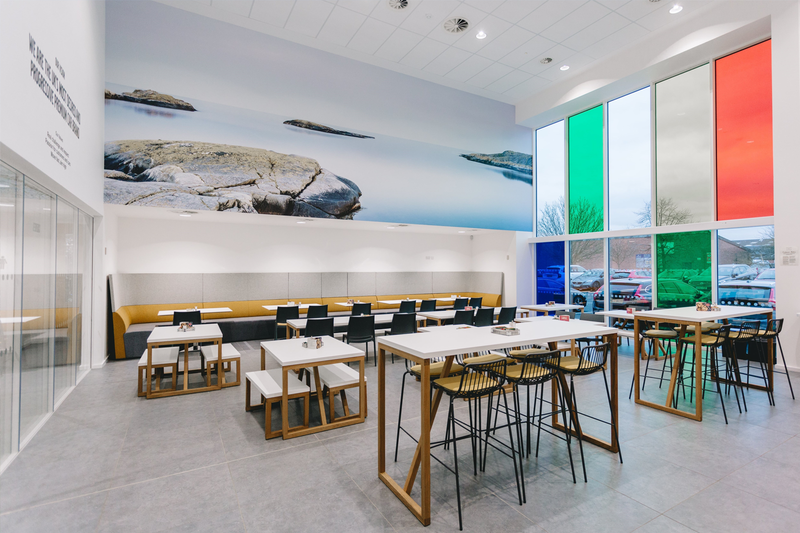 Meda subsequently produced tender drawings on behalf of the client and, post-tender, worked as Architect for the chosen contractor, securing planning and building regulations consent, and developing the design through the construction stage. The new facility features a compact and efficient envelope and reflects the brand’s latest retail standards. 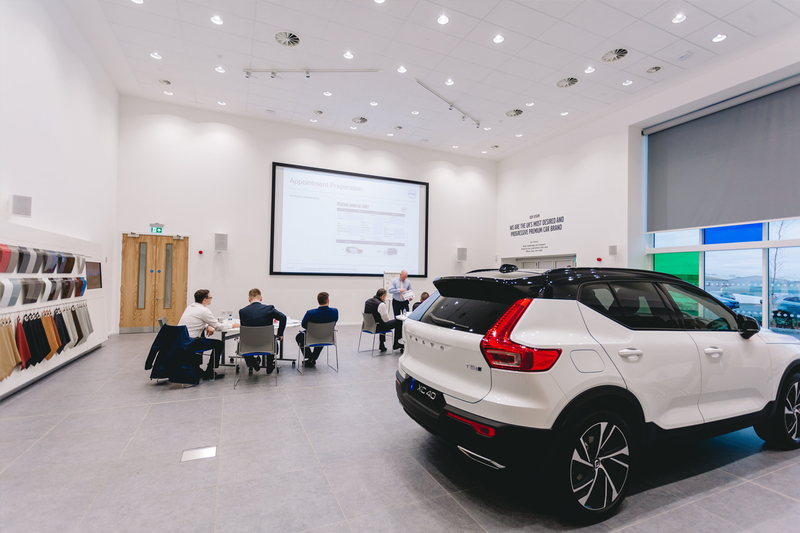 It includes 17-demonstration-bay workshop training, conferencing and catering facilities and an elegant administrative office suite.